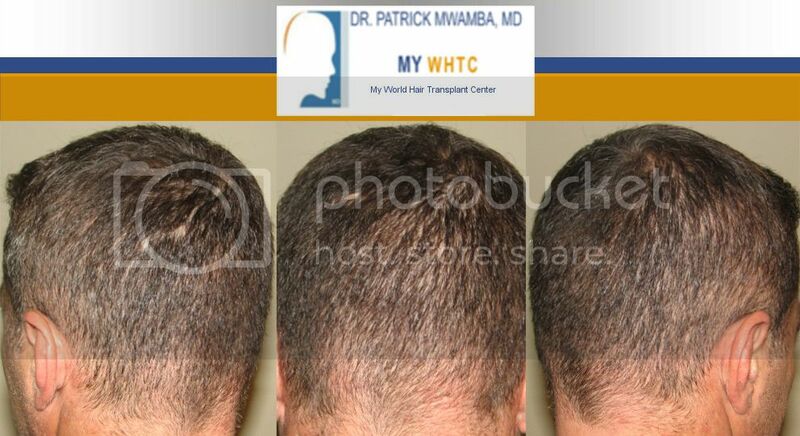 Dr. Patrick Mwamba, MD, successfully treated this 40-year-old Norwood 3 patient by transplanting 2500 FUE by FIT grafts in one session over multiple days. The patient has light brown hair of a medium-fine caliber with average donor density. At six months post-op, this patient has obtained significant coverage and is pleased with the noticeable improvement. Although an individual’s hair loss pattern and hair characteristics are unique, one can compare the details of this case to find insight on what to expect as a result of surgical hair restoration. We are certainly proud to present yet another patient who has benefited from surgical hair restoration at MyWHTC clinic in Brussels, Belgium. This patient has no apprehension of being identified in public as a hair transplant patient. My opinions are based on my beliefs and are my own. Here’s a photo of the donor area that shows this patient’s healing results. Not only are hair transplant results up top but they are all around. 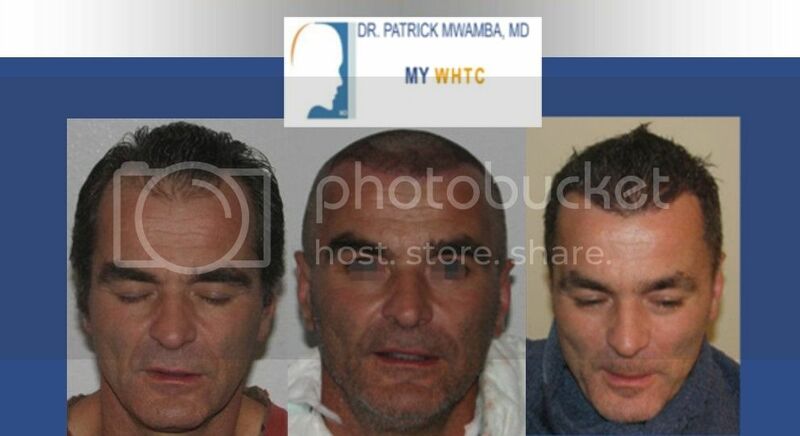 The patient is proud to see the benefits from hair transplant surgery at MyWHTC in Brussels, Belgium. Happy holidays!